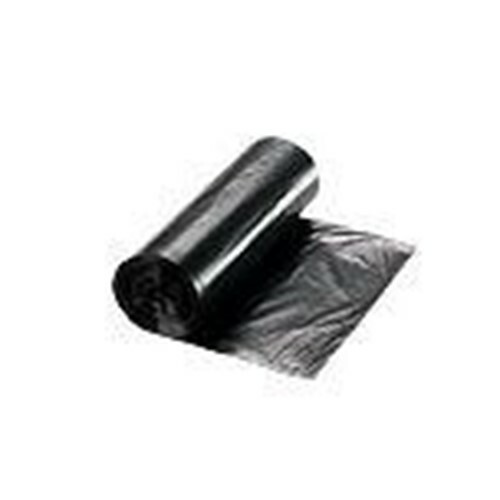 Payload Trash Liner, 60 gallon, 38 x 58 size, 1 Mil, blended low density, black color, 10 rolls of 10 bags for 100 per case. Payload is perfect for cost conscious users looking for a thick bag suited to heavy duty applications like sharp, heavy or irregular waste. Because it fts mad from recycled materials, this bag also offers an environmentally sound choice. This bag contains a minimum of 30 percent post consumer waste and delivers unbeatable strength and thickness. Awesome liners for the price. I would reccomend to anyone who uses alot of liners.